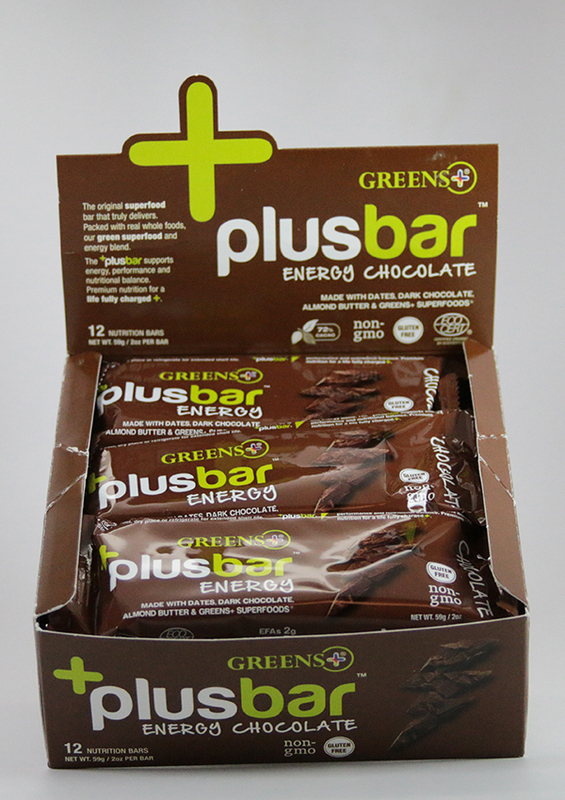 Greens Plus is dedicated to helping people live healthier, happier lives. 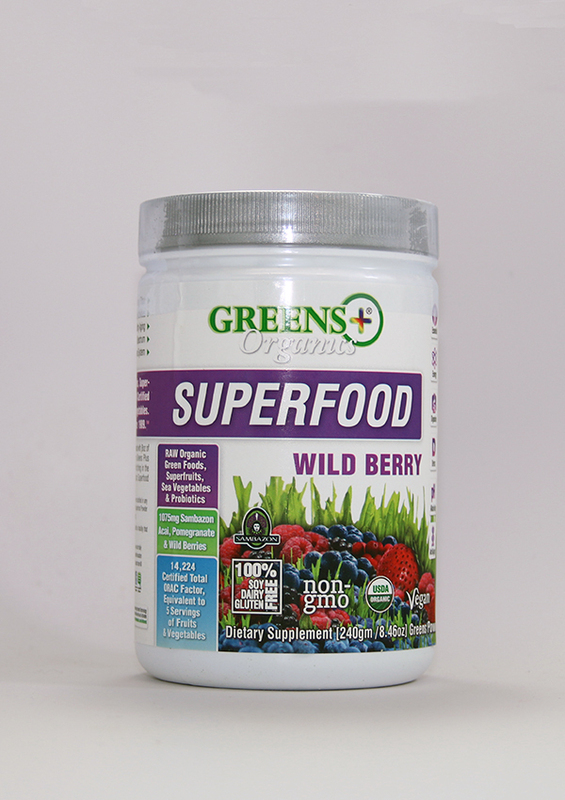 We actively search Earth's Lands and Seas for natural, premium quality, organically-grown and wild-crafted ingredients for our Award-Winning Family of Products. 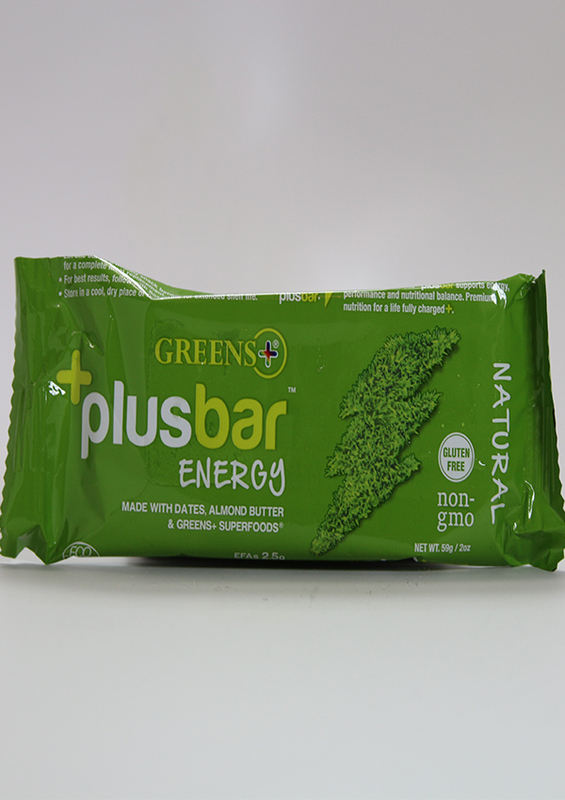 We offer nutritional formulas for every age and activity level, even for your pets. We encourage you to ask us health-related questions, share your stories, and learn more about the products that interest you and have a positive impact on your life. 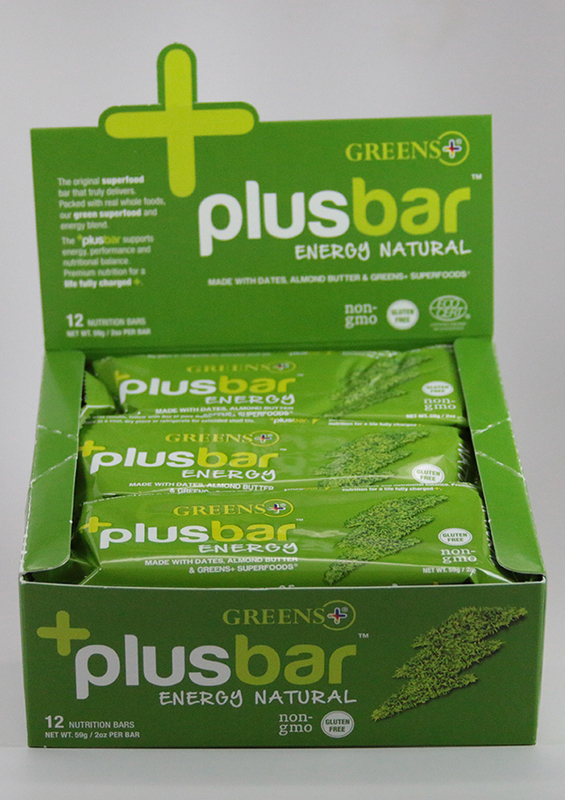 Greens Plus, our flagship product, is a Synergy of 29 nutrient-rich Superfoods, Sea Vegetables and High-energy Herbal extracts. 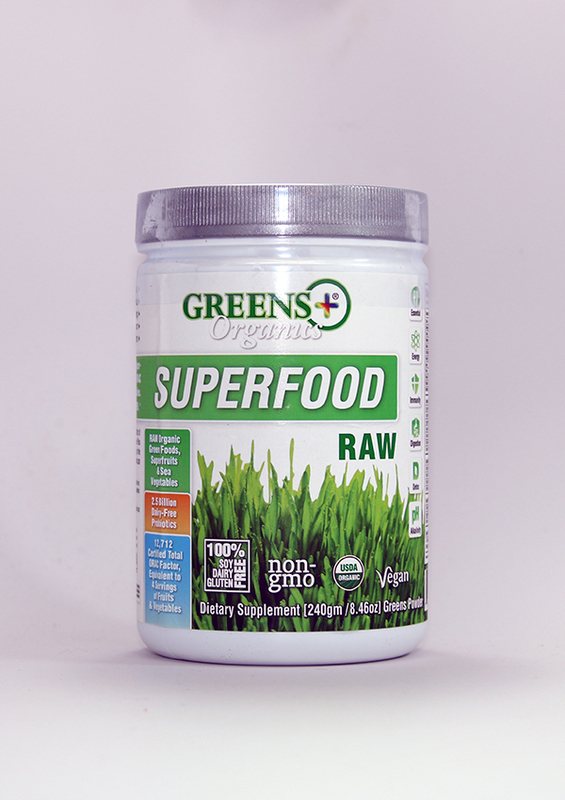 The first nutritionally-complete Whole Food powder, one serving of Greens Plus delivers more organic vitamins, essential minerals, and high-ORAC antioxidants than 5 servings of fruits and vegetables and provides every vibrant color in the Dietary Food Spectrum as recommended by the USDA. 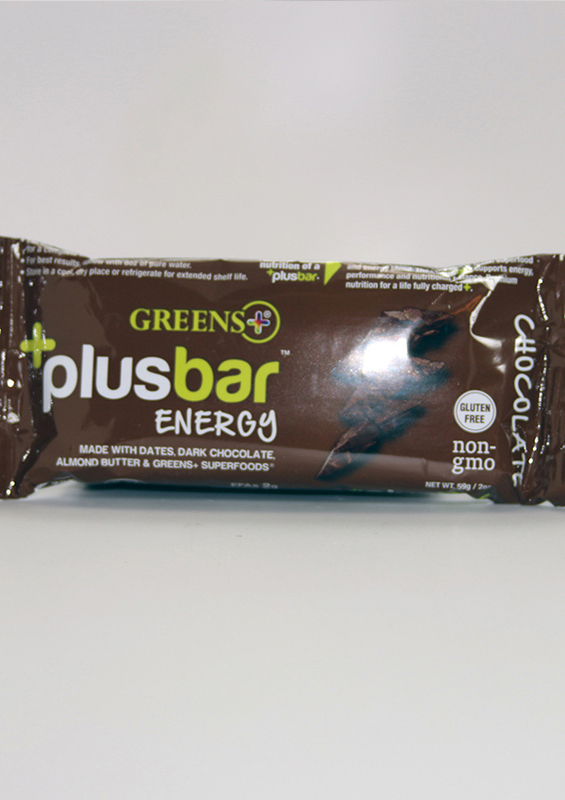 Put quite simply, people feel better and are healthier when they take Greens Plus daily, and often say that it gives them a "feeling of well-being".